As I mentioned earlier I drafted a brief pattern and made a bunch of underwear for me using fabrics with different amount of stretch to see how the fit changes. 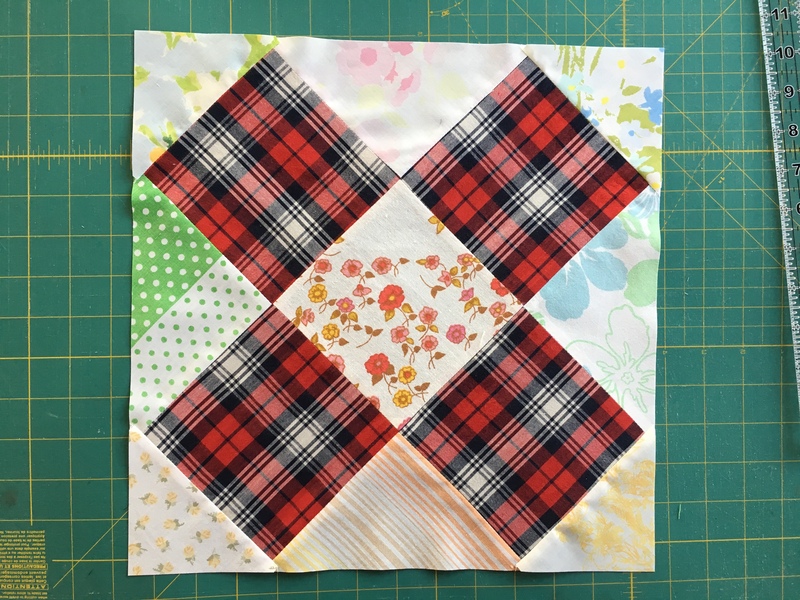 Without going into details right now, let me tell you that you really need to know how your fabric stretches before you cut. I will give you more details later. 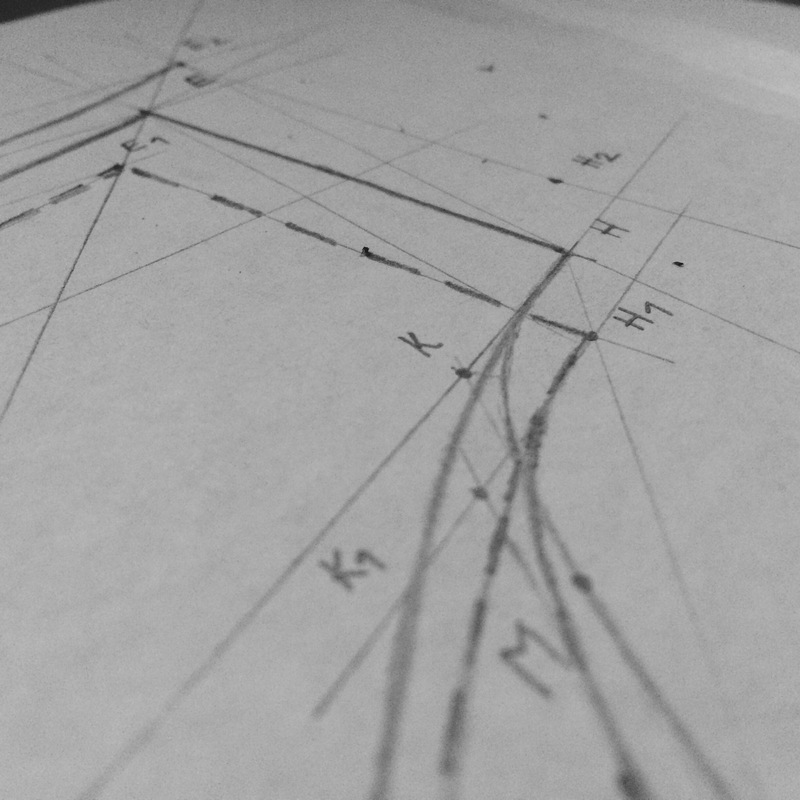 I really like how these fit, so today I worked on drafting other sizes… Exciting! 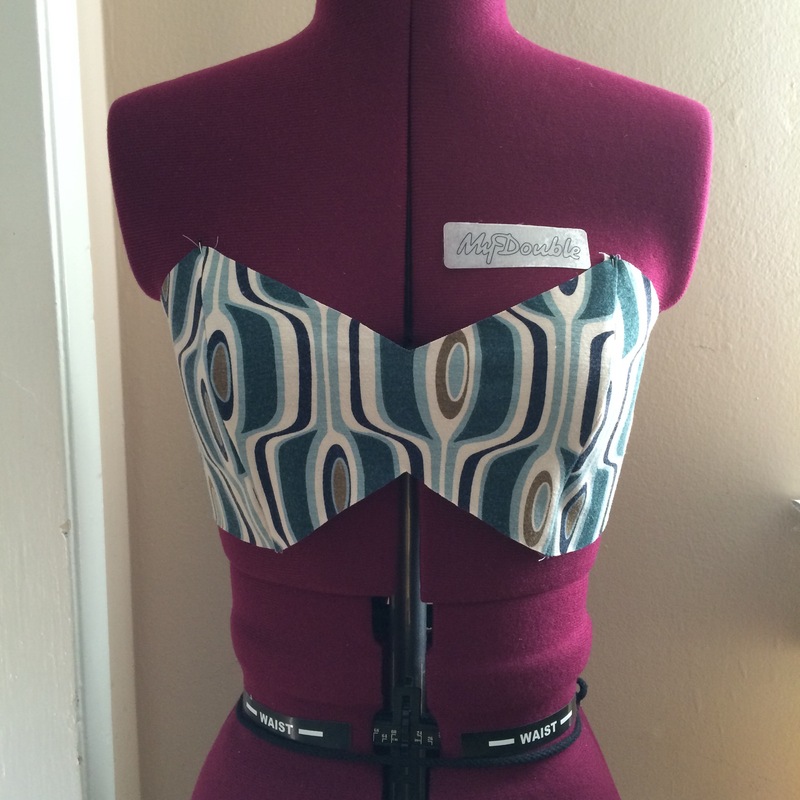 This entry was posted in drafting, lingerie, loungewear, patternmaking, sleepwear on March 6, 2015 by flekka. 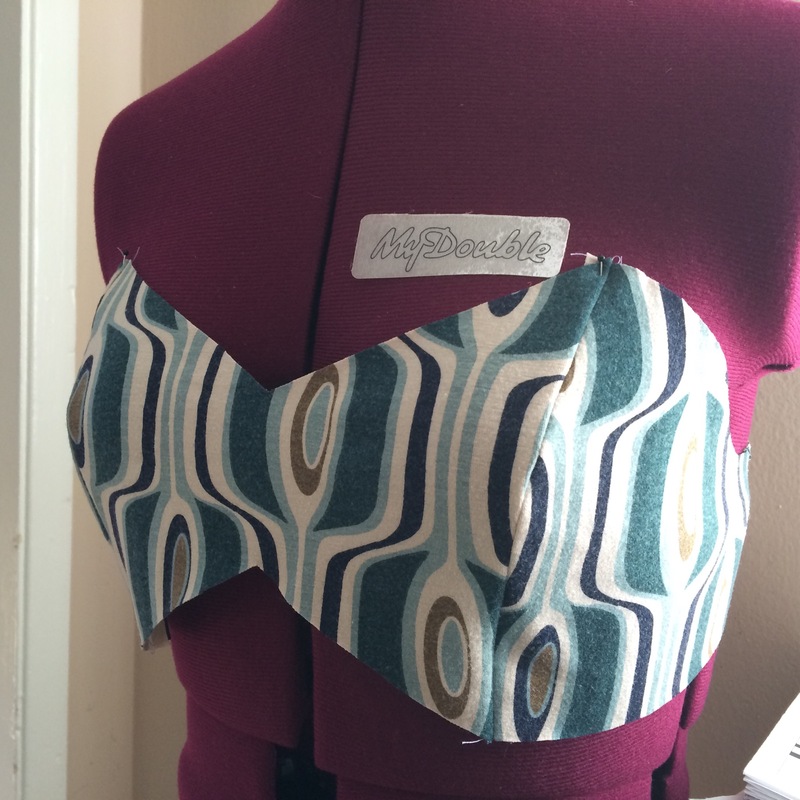 This entry was posted in bra, drafting, lingerie, loungewear, patternmaking, sewing, sleepwear on March 2, 2015 by flekka.